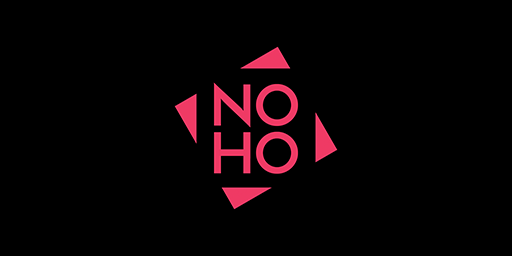 Noho is a brand new hyper-casual game studio from Istanbul. 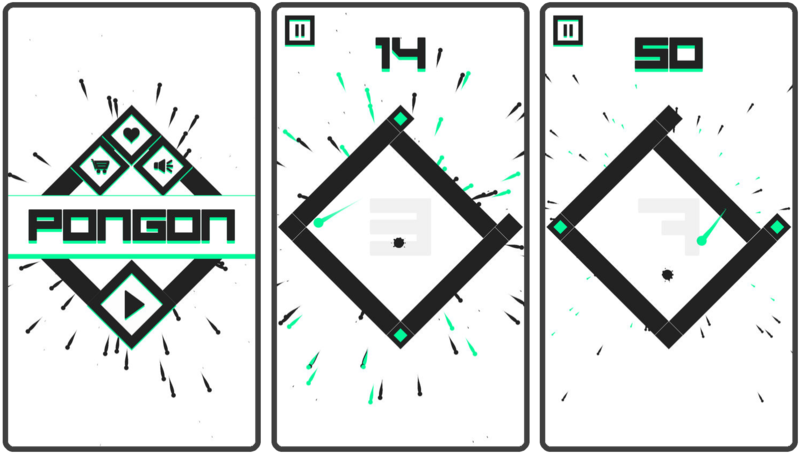 © 2018 Noho Games. All Rights Reserved.